Victoria was born and raised in Barrie. 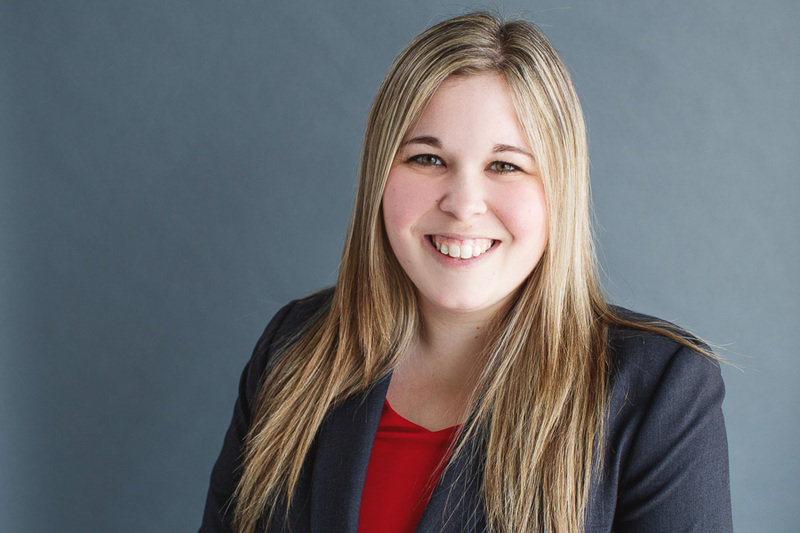 After her education took her across Canada, she returned to Barrie to start her legal career. She started with Wall-Armstrong & Green as a student, and began as an associate following her call to the bar. Victoria practices real estate, wills and estates and corporate commercial. Victoria was very active during her time at UNB Law. She represented the law school in the Hockey Arbitration Competition of Canada in 2016 and was a member of the UNB Law soccer team. She volunteered with Pro Bono Students Canada, the Women and the Law Society and the Animal Advocacy and the Law Society while at UNB. Victoria continues to be active in the community as a member of the Rotary Club of Barrie-Kempenfelt. In her free time, Victoria enjoys running, travelling, reading, and anything Disney related and is an avid sports fan.